We work hard for our clients so they can purchase diamonds and jewelry at near wholesale prices, typically with a markup of only 10-12% over our cost. We provide lifetime warranty on all jewelry as we only sell high-quality products from designers and manufacturers who stand behind them for a lifetime. When it comes to selling diamonds, we offer you the choice of either sales via consignment or cash-out. Consignments are recommended whenever customers can wait to get the best prices for their diamonds. 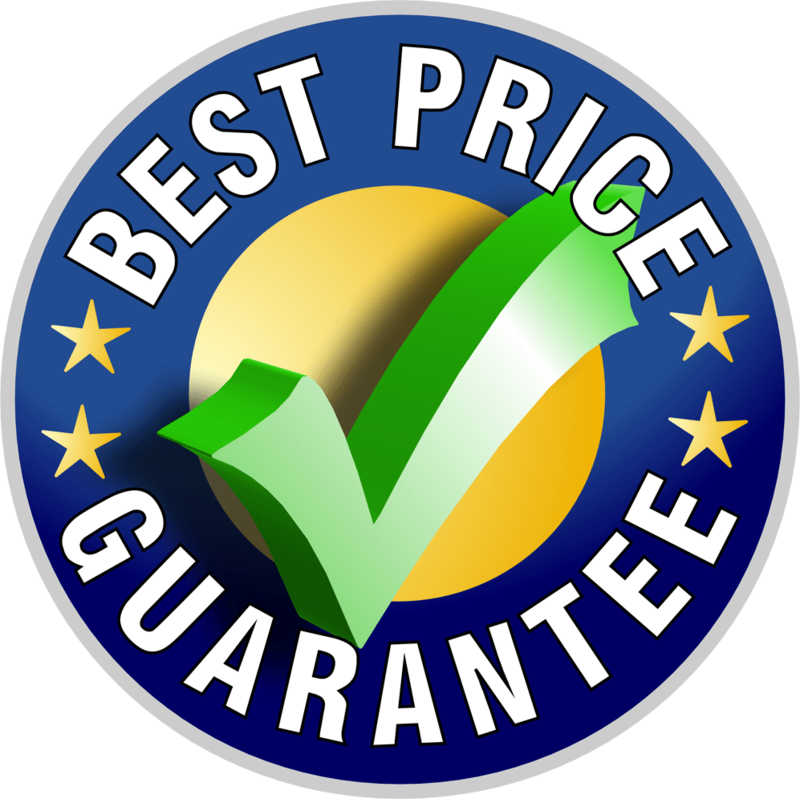 We use multiple listing services to find the best prices. We are honored to have lifetime customers and look forward to serving you.